24 Hour Emergency Services in Cambridge, CB23 5AW. Covering Cambridgeshire, Bedfordshire, Hertfordshire, Essex, London and Surrey. 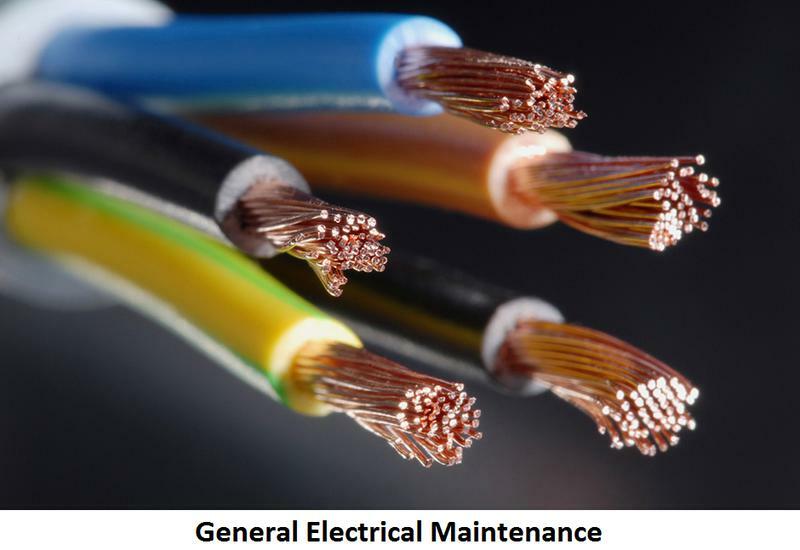 JMB Electrical is an electrical contractor based in the Southeast of England. We cover Cambridgeshire, Bedfordshire, Hertfordshire, Essex, London and Surrey. 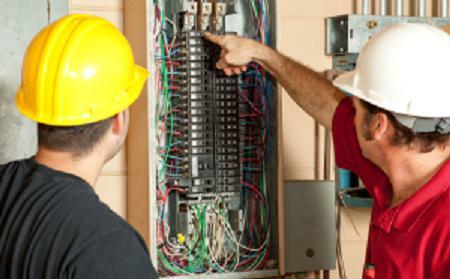 We have vast experience in electrical installation and repair including domestic and commercial projects. Our largest commercial client is the Cambridge Building Society. 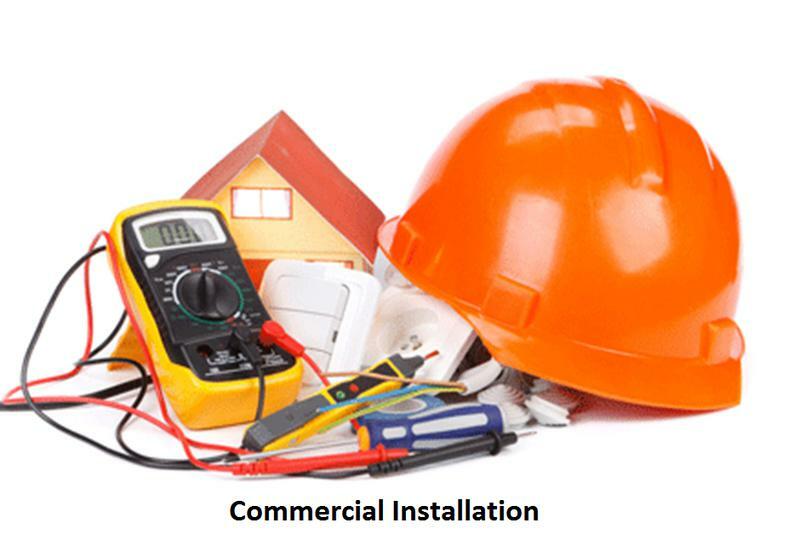 We cover any type of electrical contracting from replacing a light fitting, carrying out a full rewire to even a full factory refit, and everything in between. 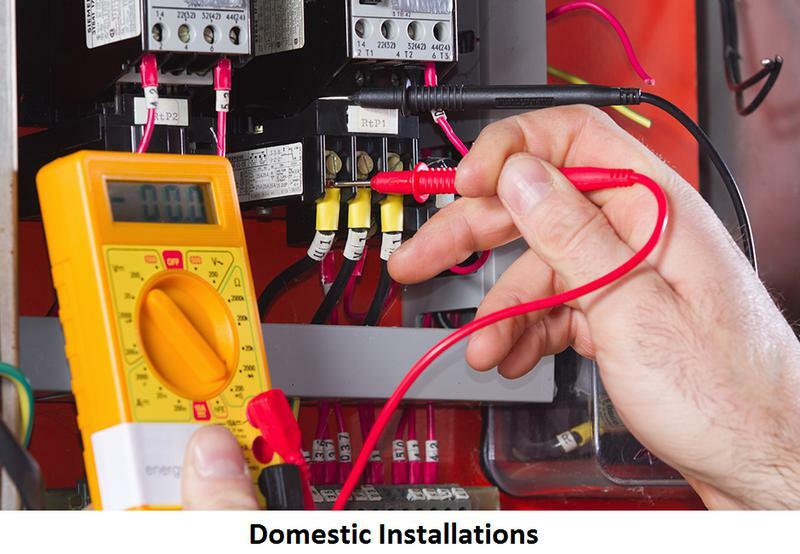 We are currently in the process of several domestic rewires, conversions of large house into apartments and we also regularly do consumer unit upgrades and electrical installation condition reports for domestic and commercial properties. "James was great, he offered several options on new smoke alarms that we needed, we arranged a time for him to attend and he came and did the work within a week. Really impressed and very happy with the work! Thanks James"
"James replied to all my messages quickly. Turned up on time and explained everything to me. Has given us feed back on our electrical testing and a quote for further work. All vey professional. Would recommend." "James has done a lot of work for us over the years. He is very helpful and conscientious. I particularly appreciate that he is willing to talk you through your options, without pressure." "Call out at 10:30pm, no problem for them. Friendly helpful and knowledgeable. We would use them again without question. Fantastic service"